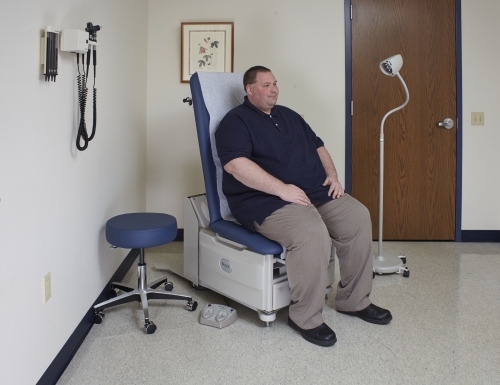 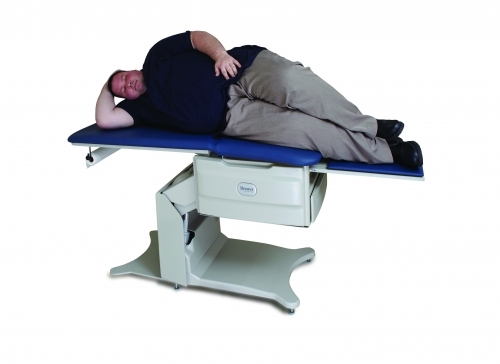 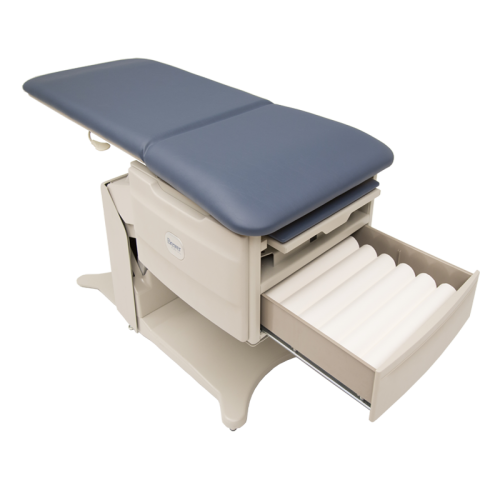 Unlike fixed-height exam tables, power exam tables qualify for significant tax credits. 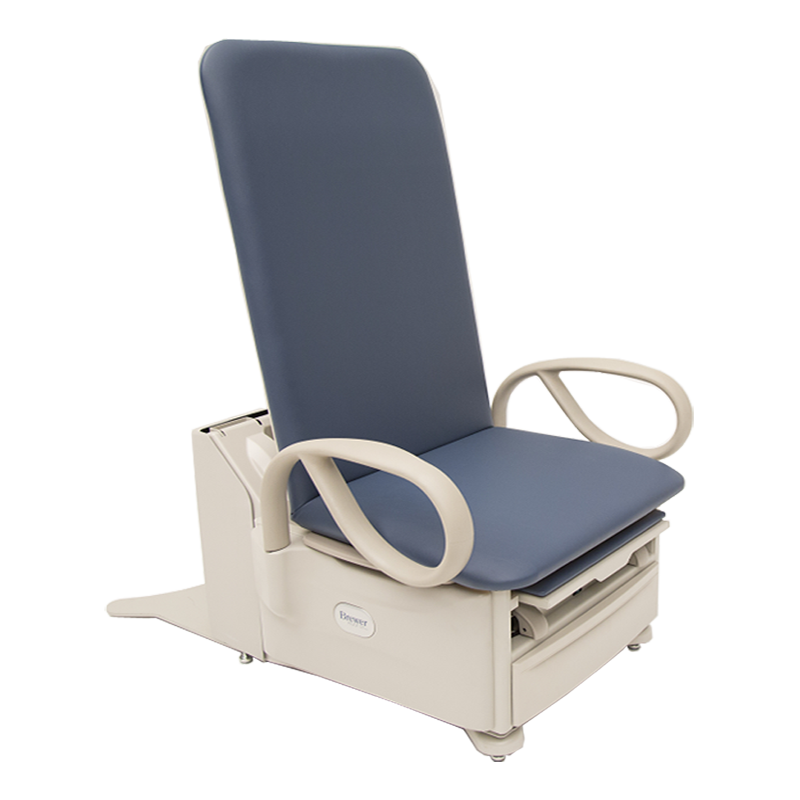 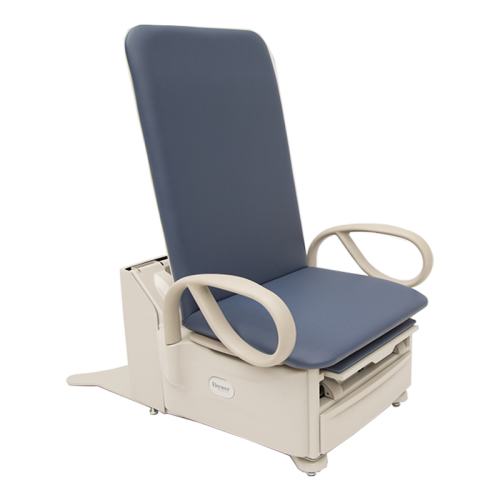 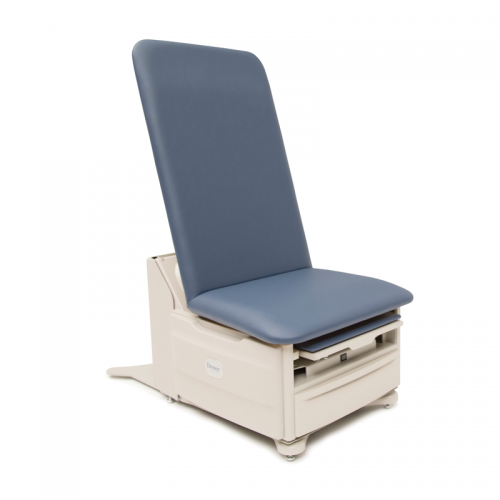 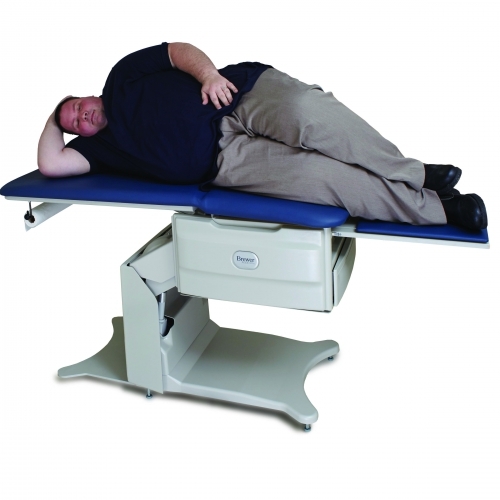 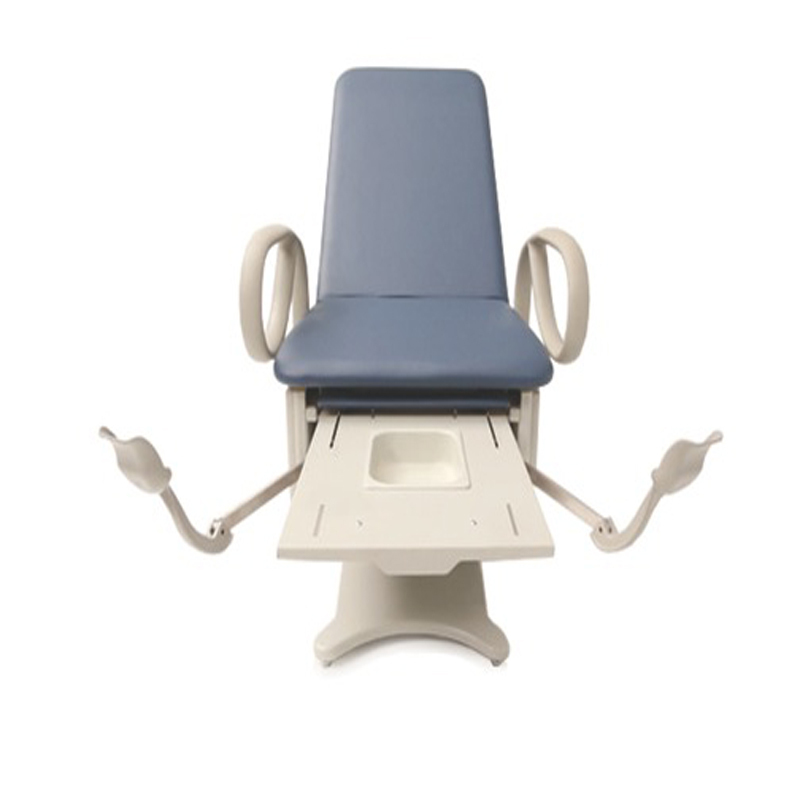 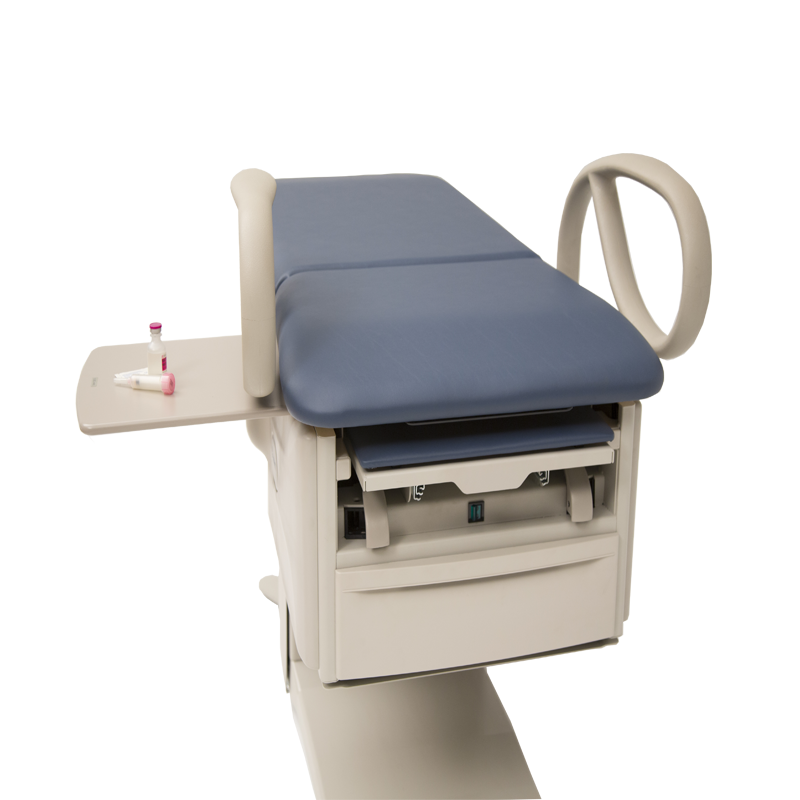 As a result, the FLEX Access Exam Table provides you with industry-leading, practice-enhancing power table performance for less than the cost of a typical box table. With the implementation of the Affordable Care Act, reimbursement dollars are now tied directly to patient safety and satisfaction ratings. 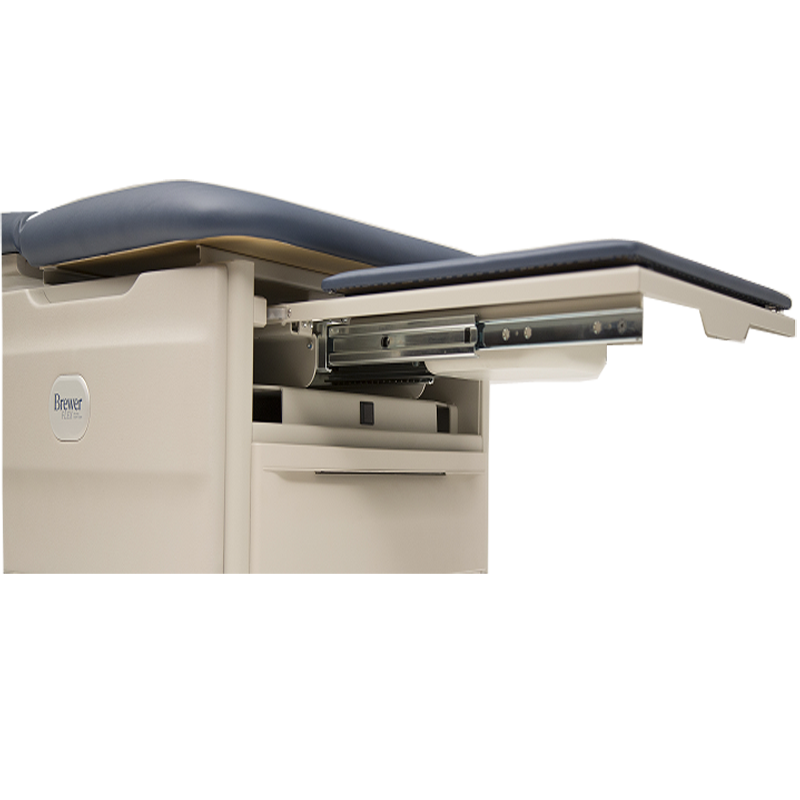 By enhancing patient comfort, confidence and dignity, FLEX helps you improve the overall patient experience and maximize your reimbursements. 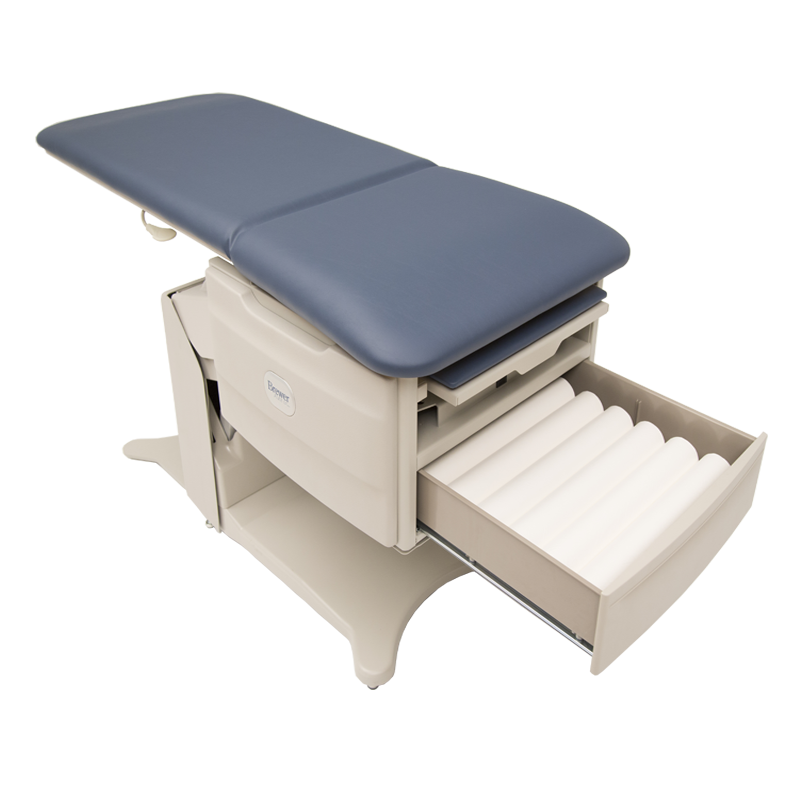 FLEX enables you to attract a broader patient population, perform a wider range of examinations and see more patients per day than would be possible with fixed-height exam tables. 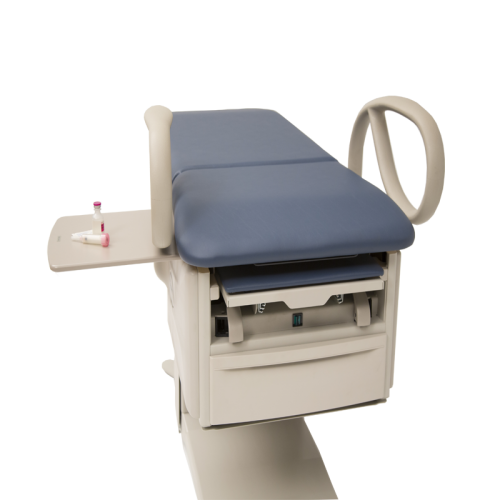 And as practice needs change, FLEX can conveniently and cost effectively adapt with your practice. 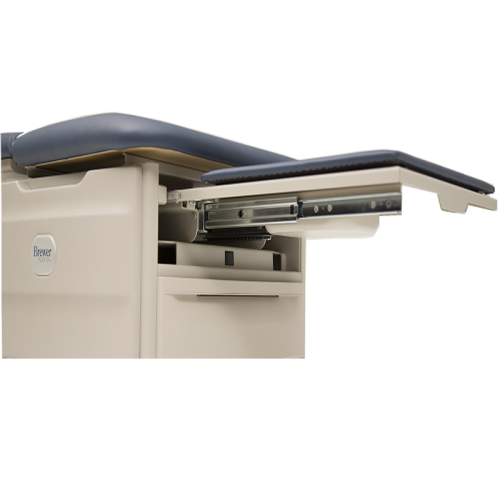 All Brewer products conform to US & Canadian electrical & medical industry codes & regulations and meet or exceed industry requirements.